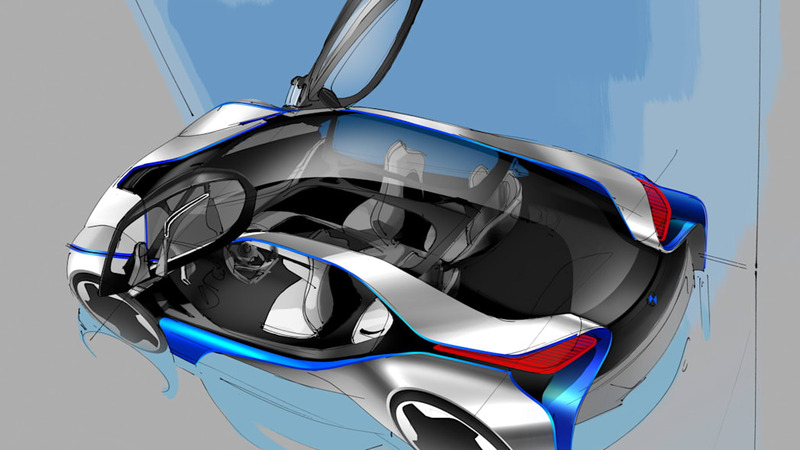 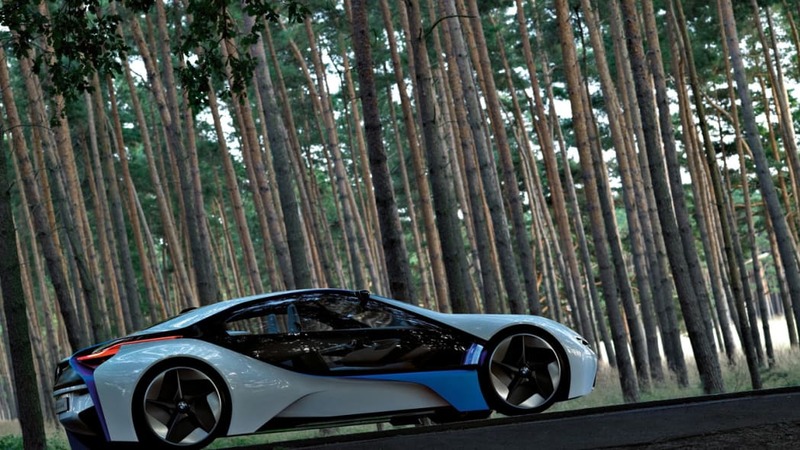 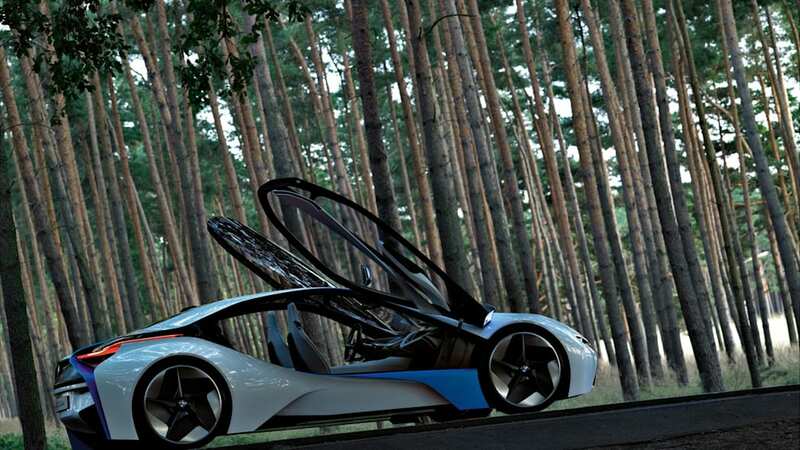 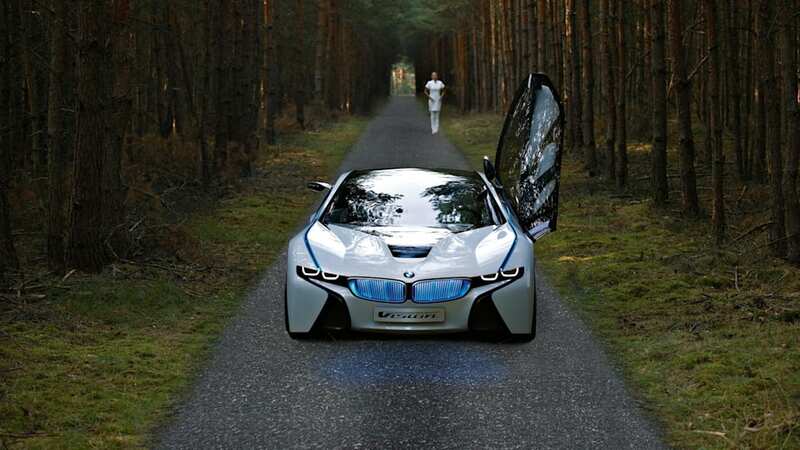 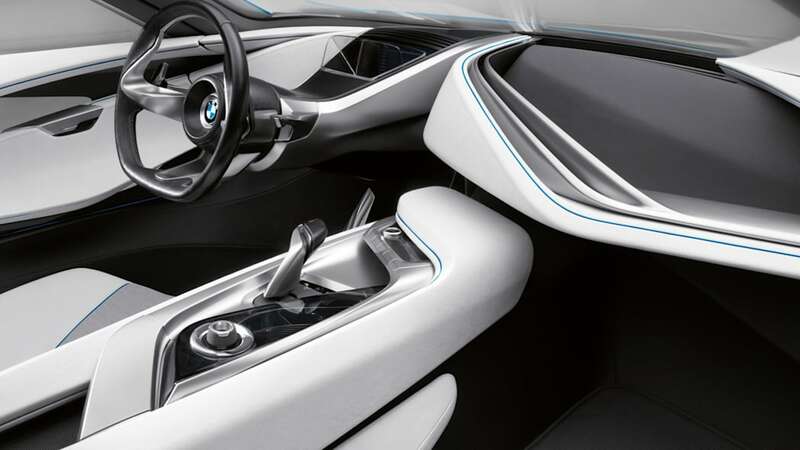 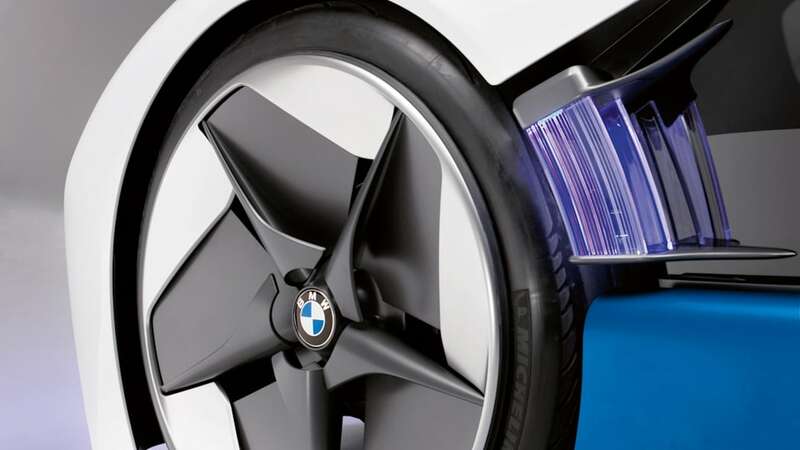 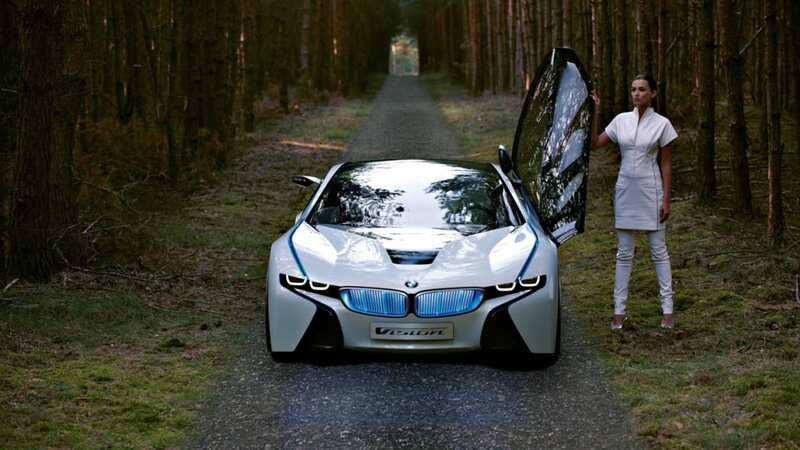 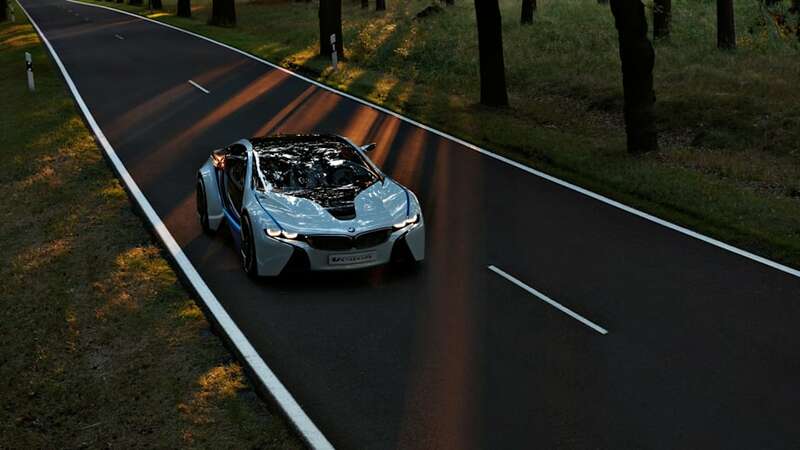 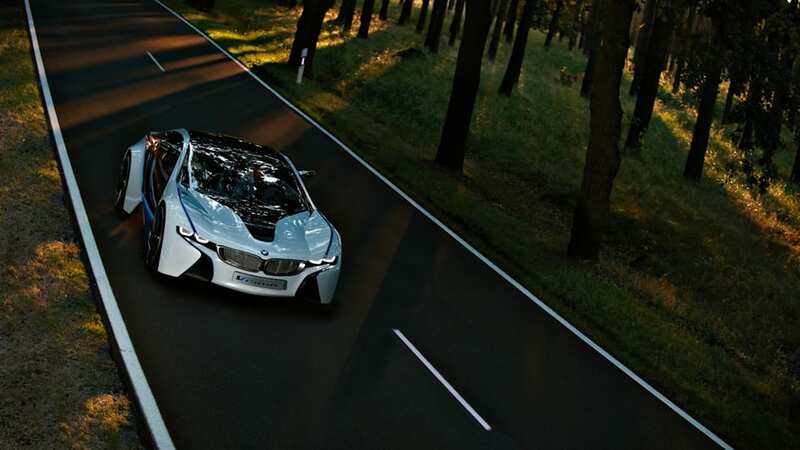 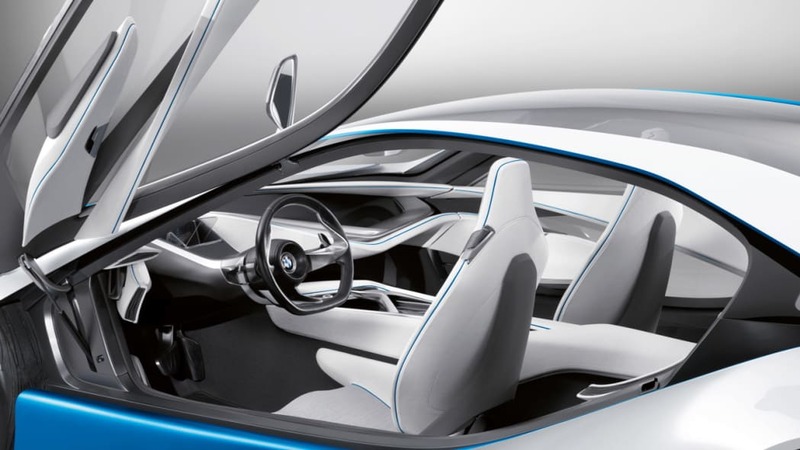 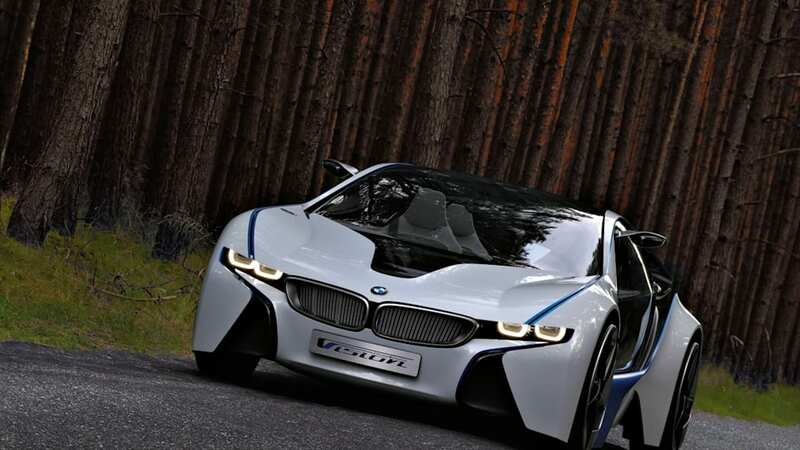 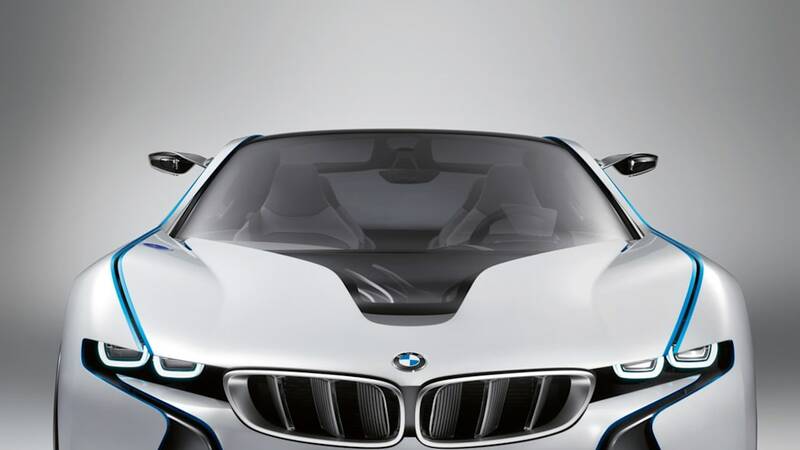 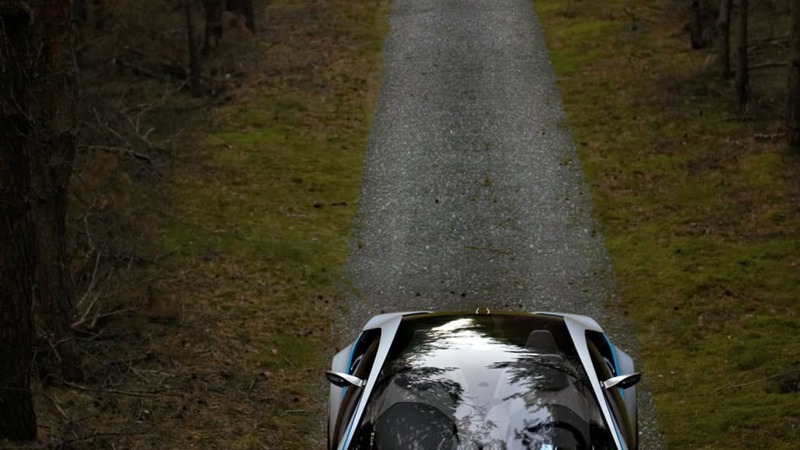 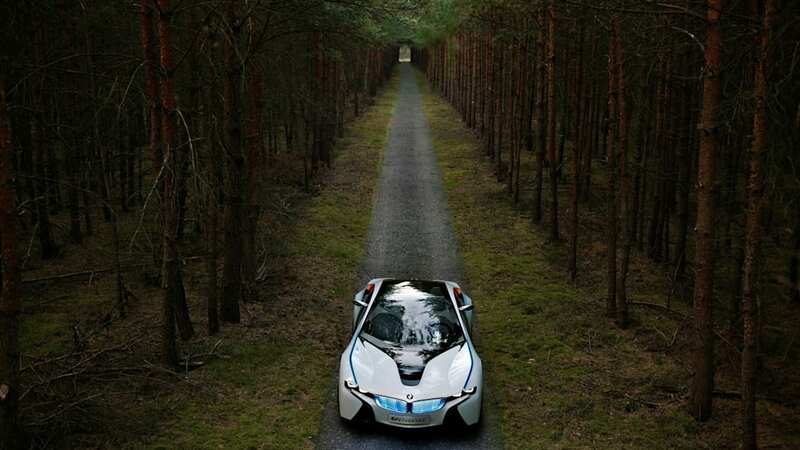 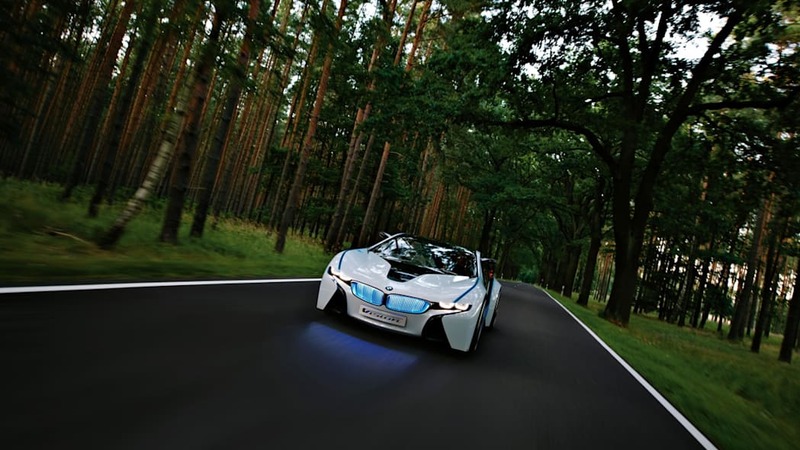 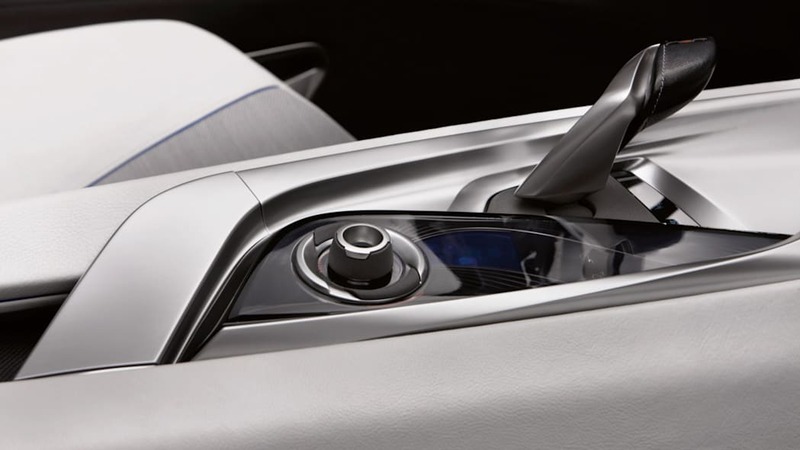 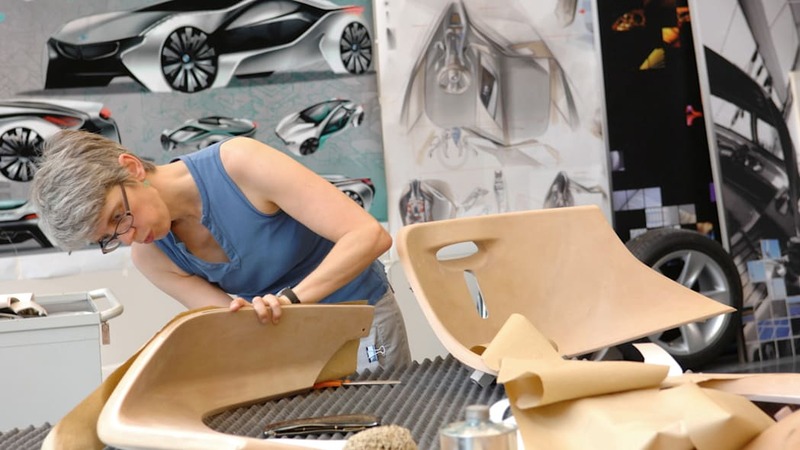 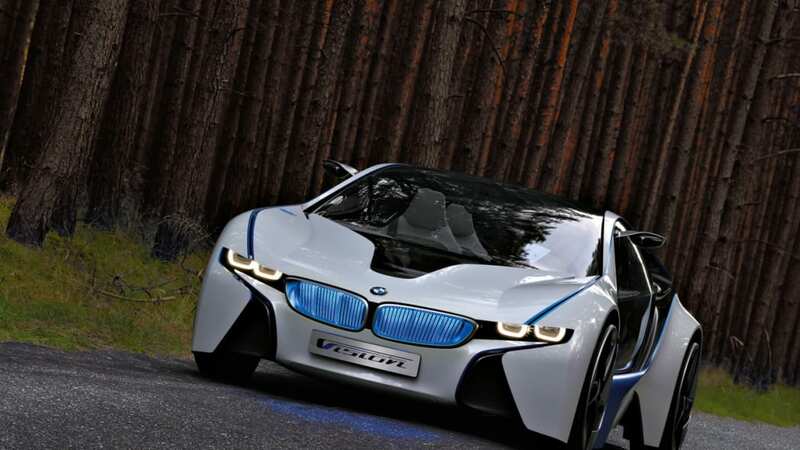 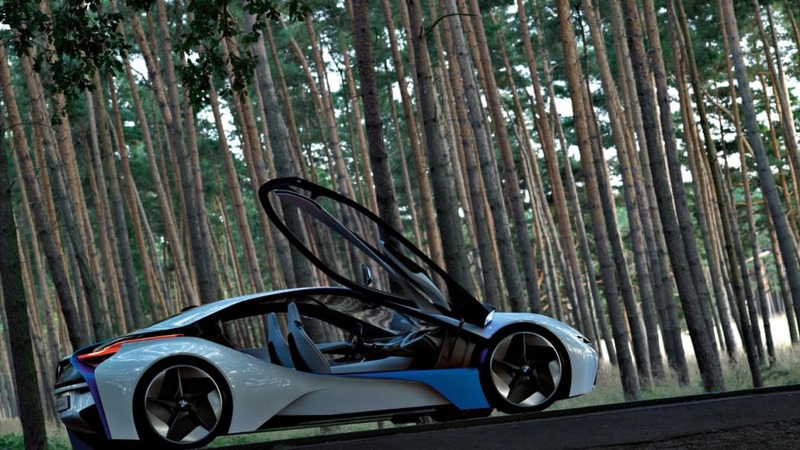 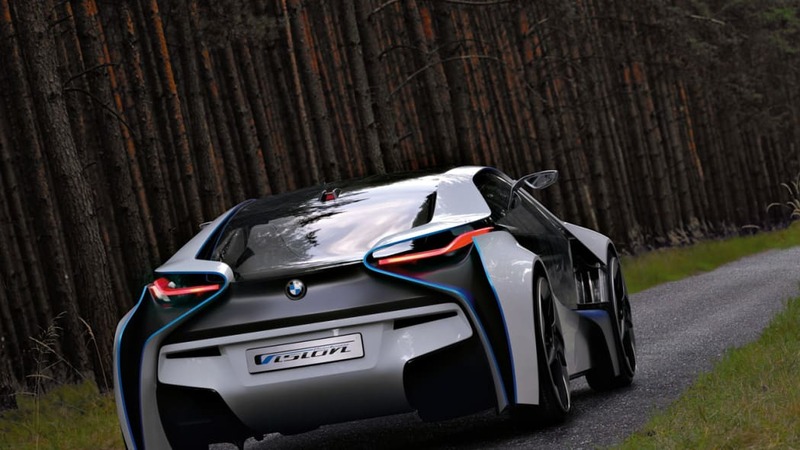 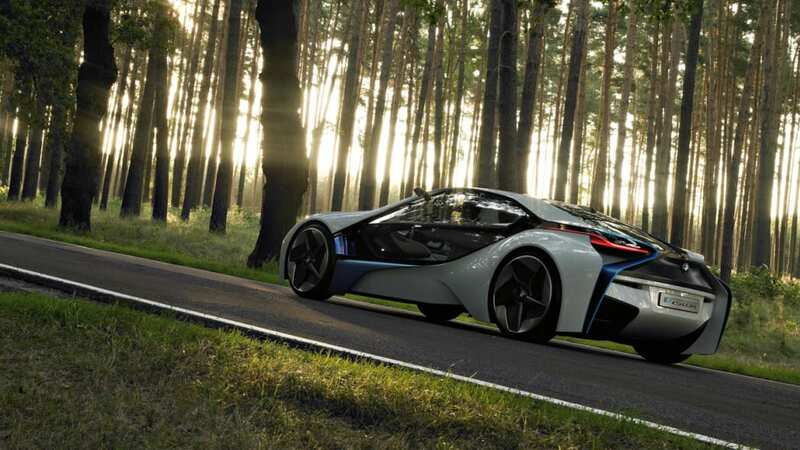 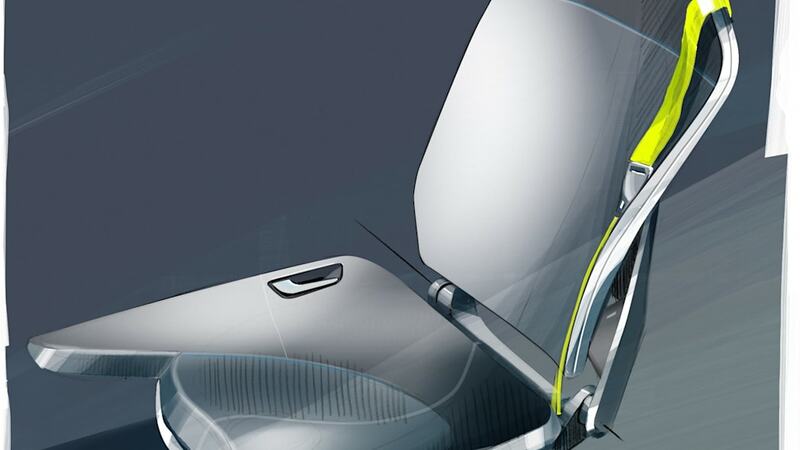 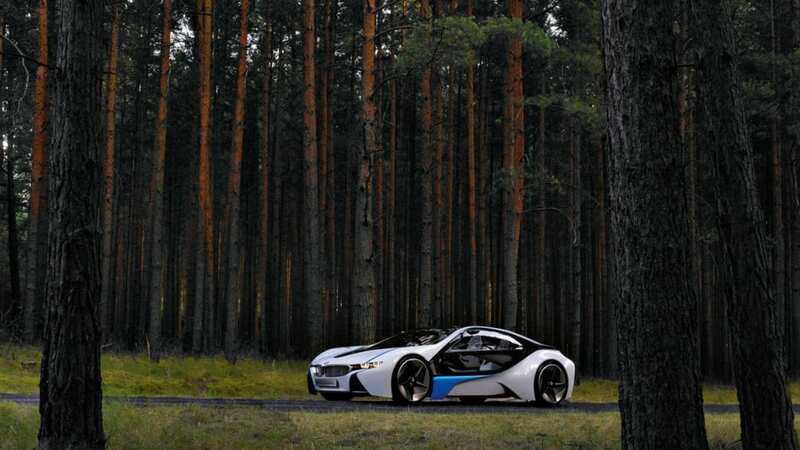 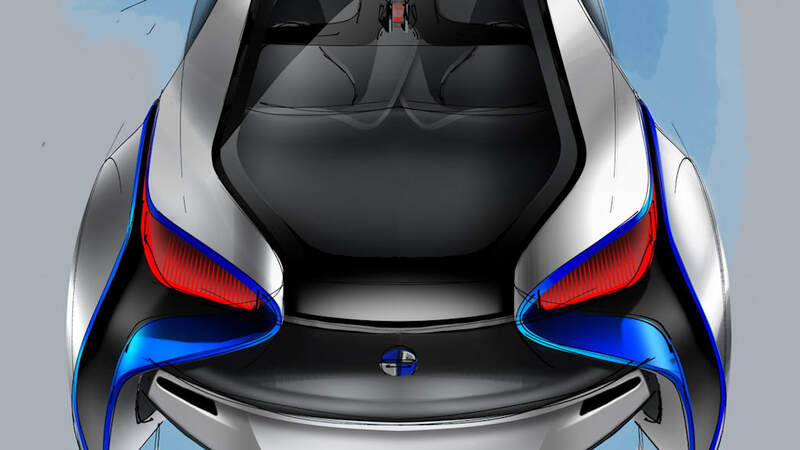 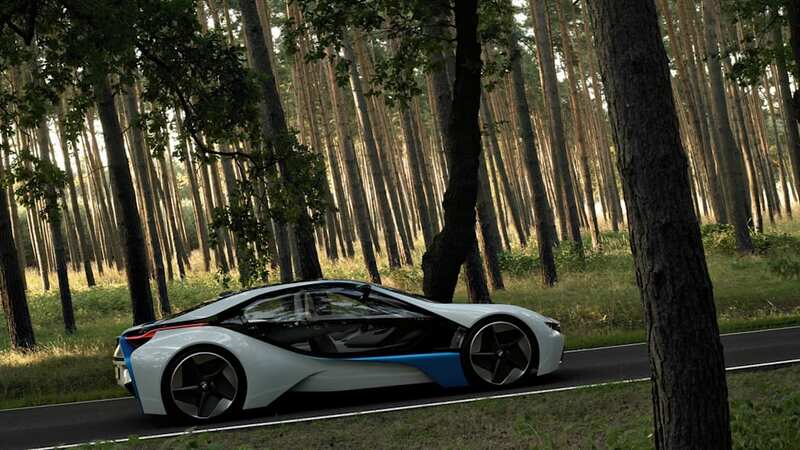 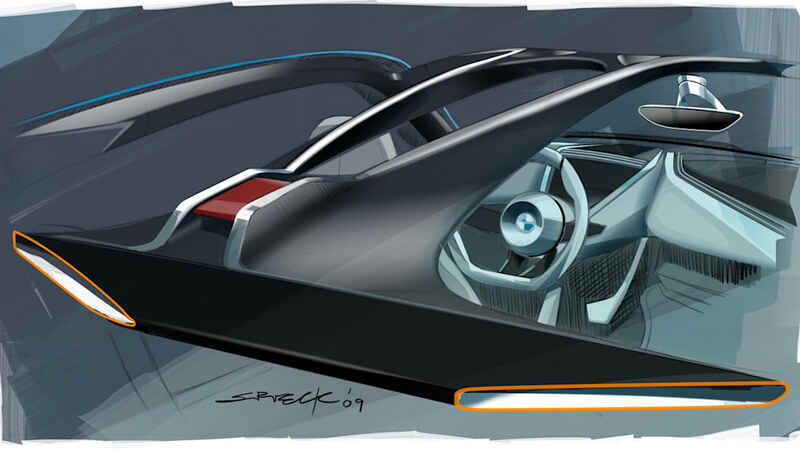 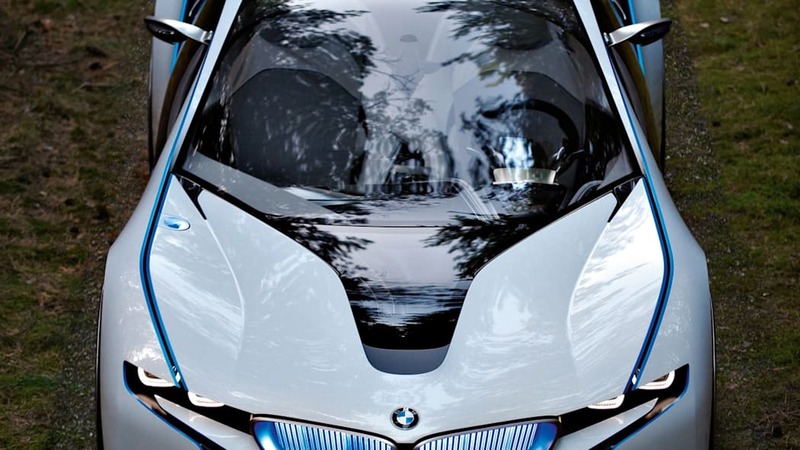 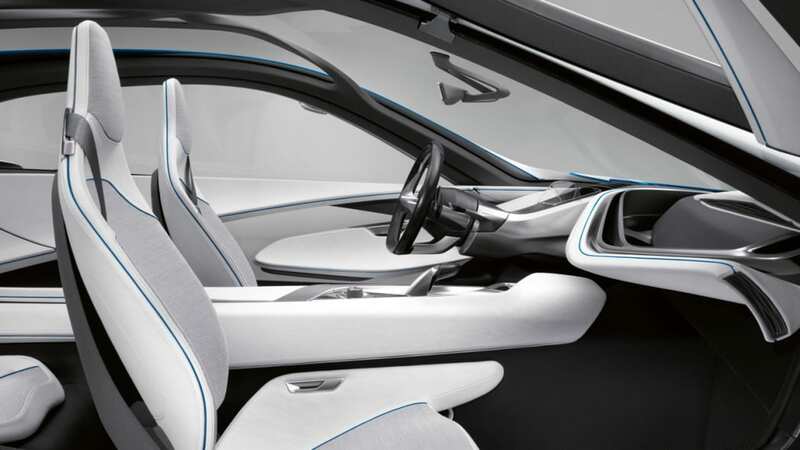 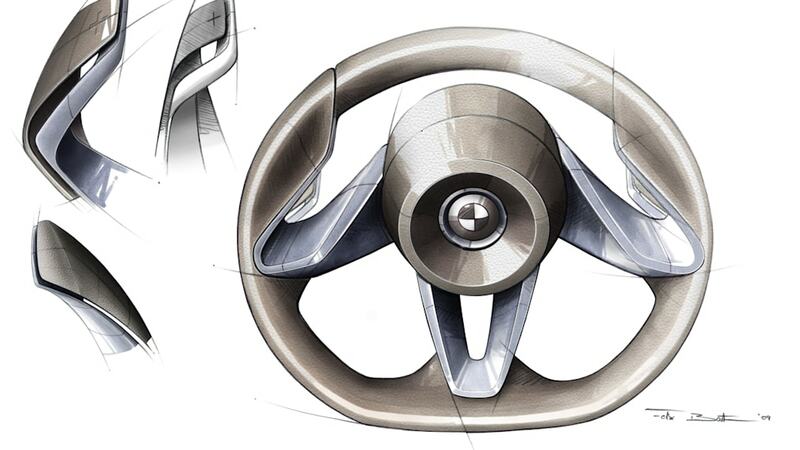 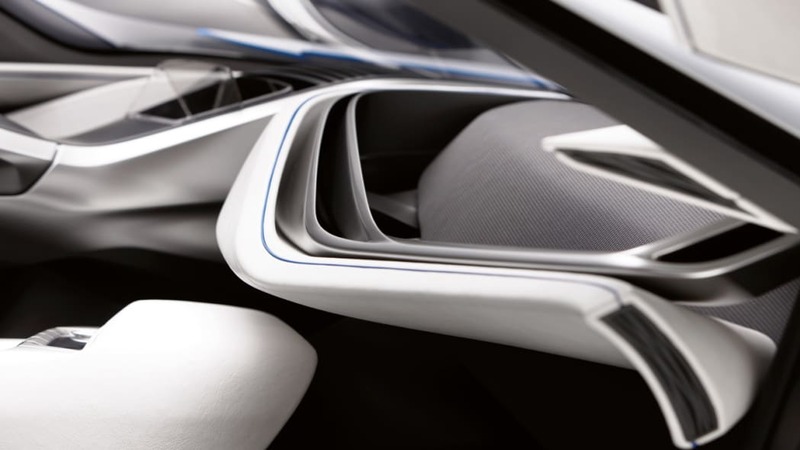 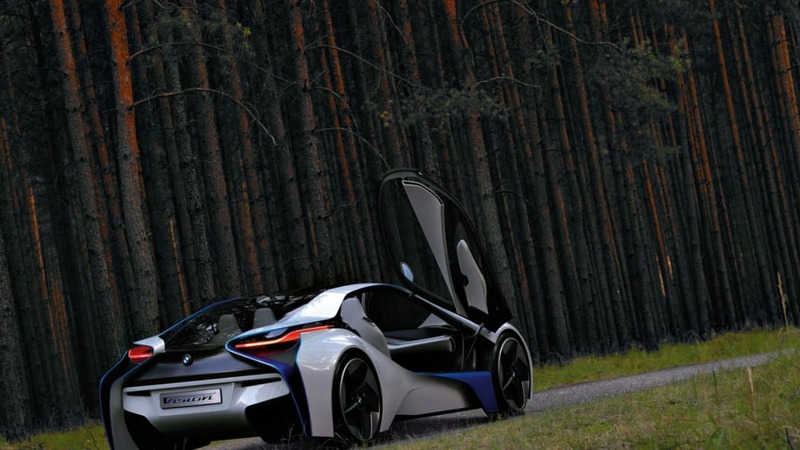 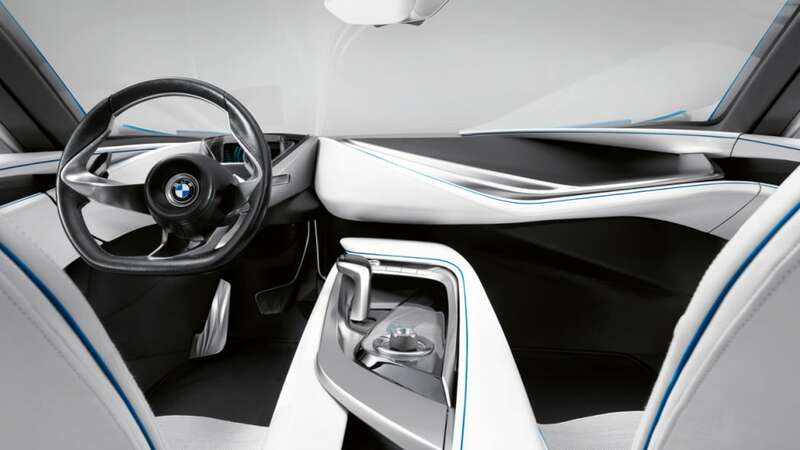 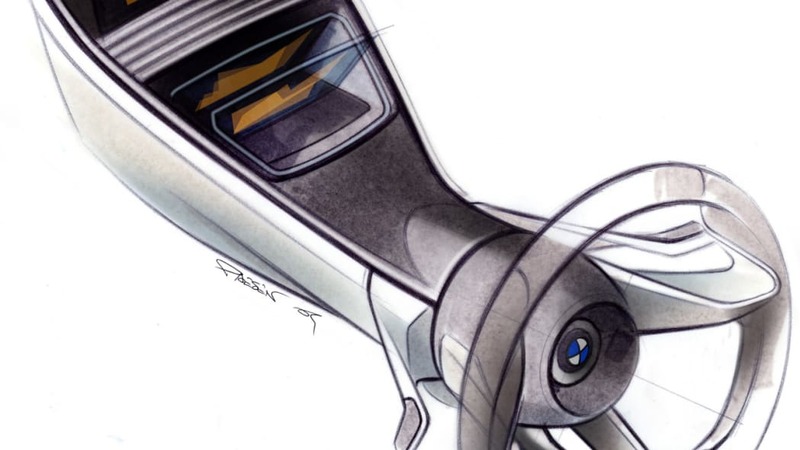 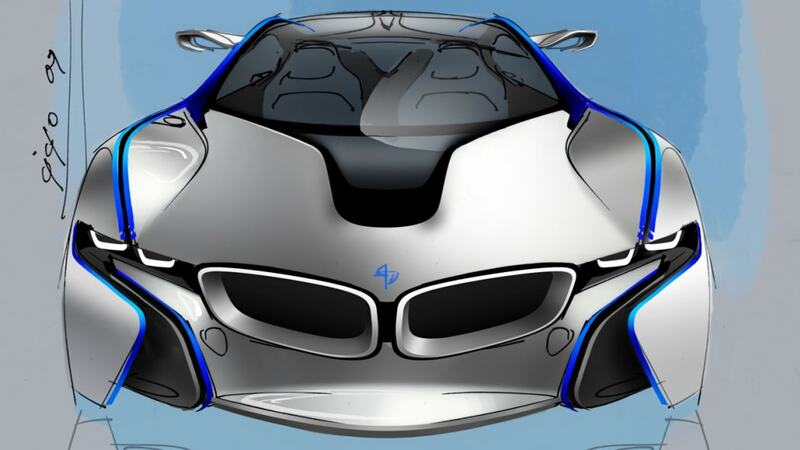 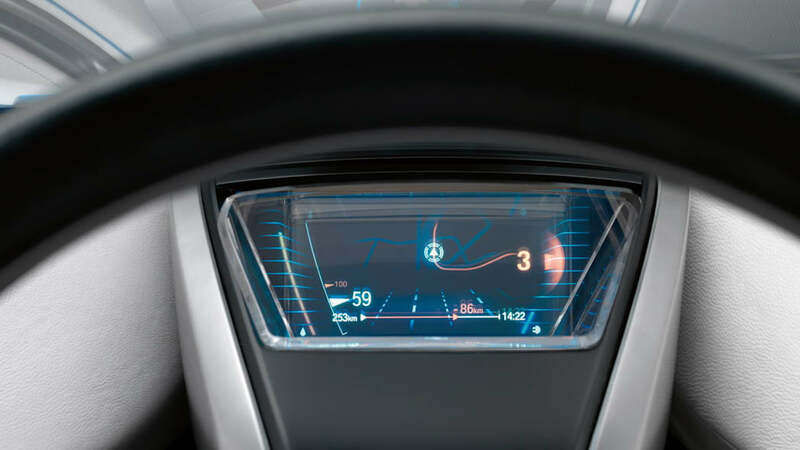 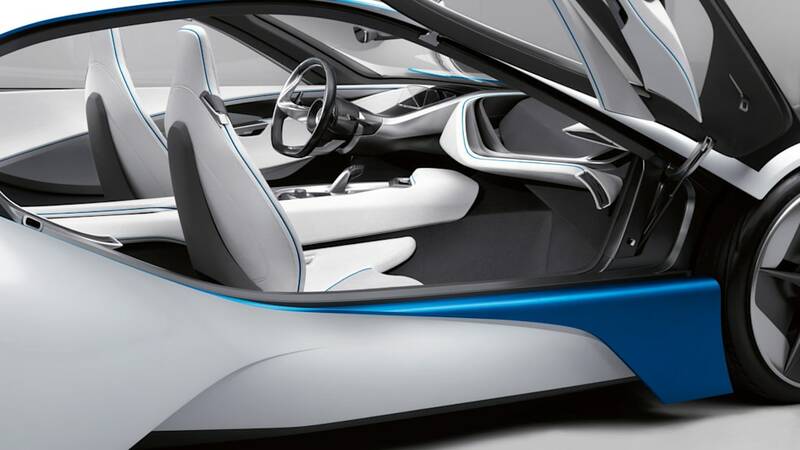 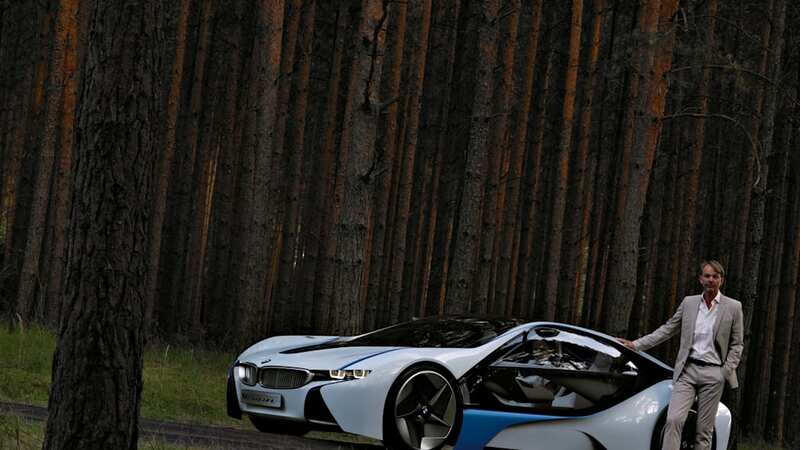 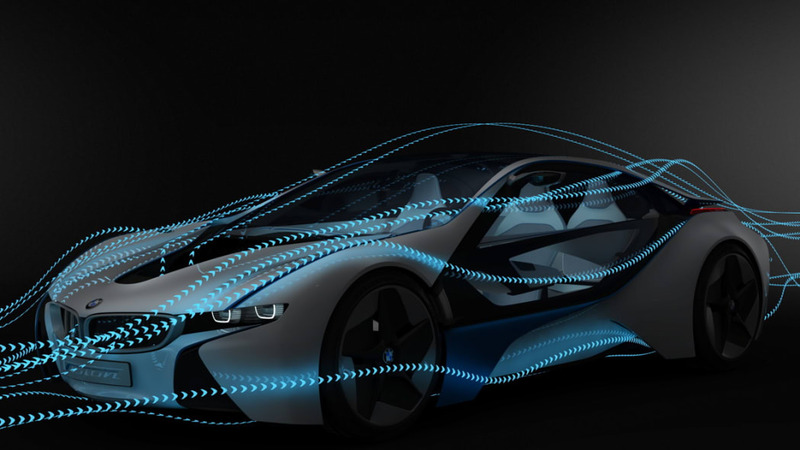 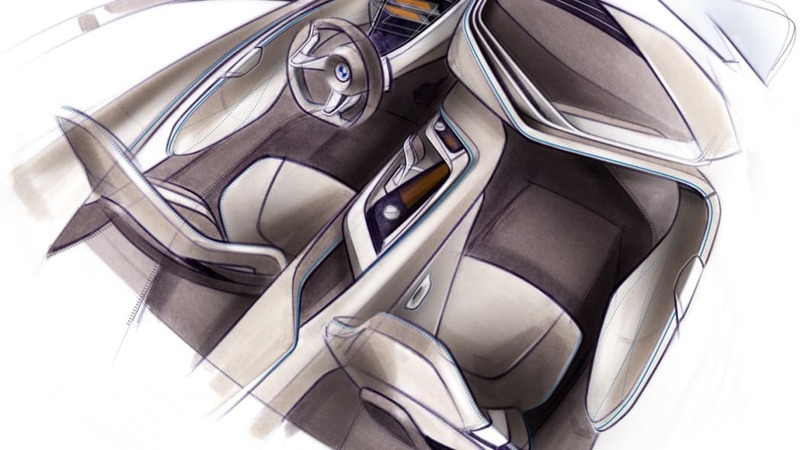 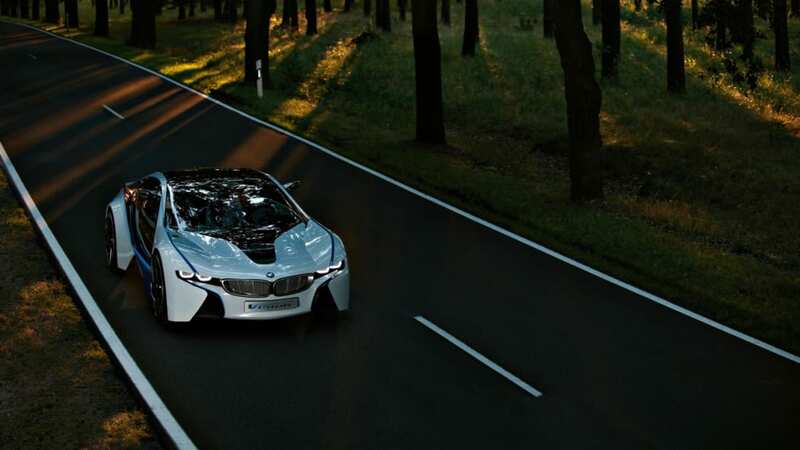 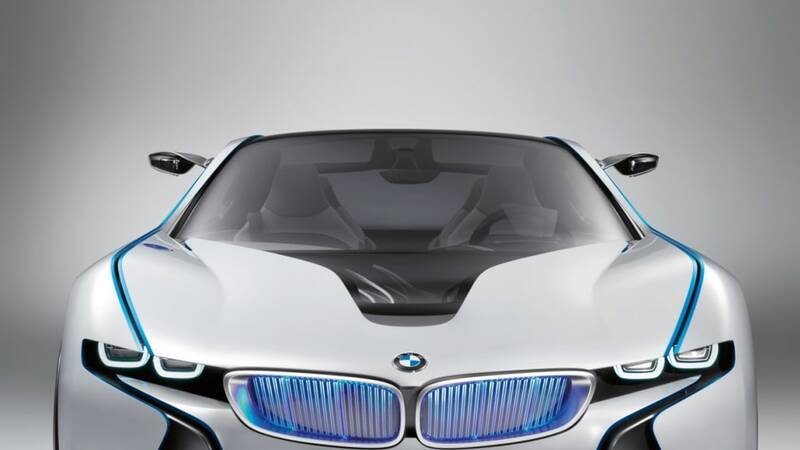 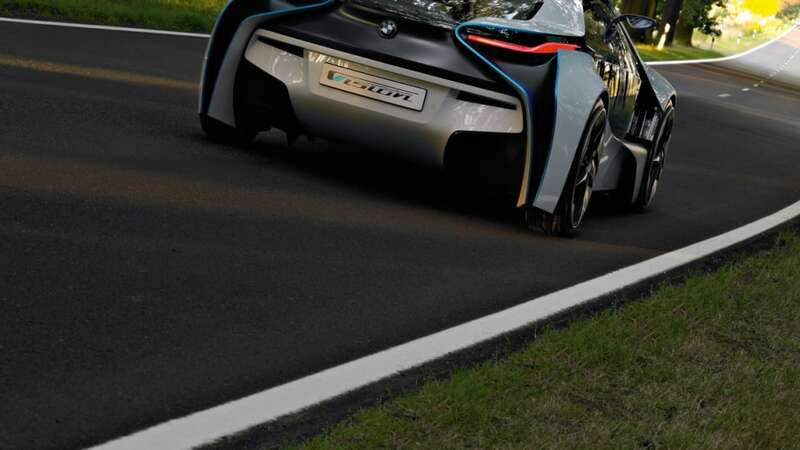 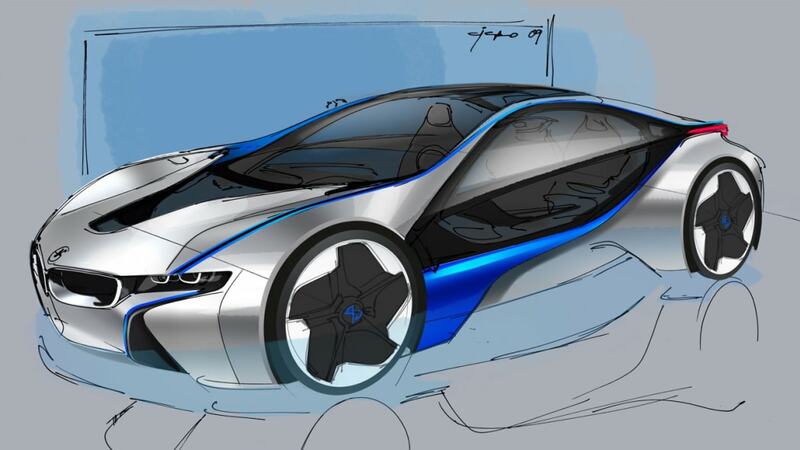 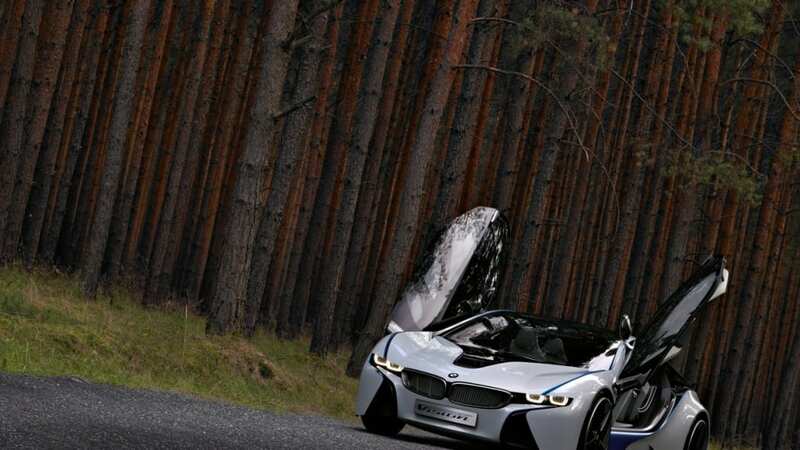 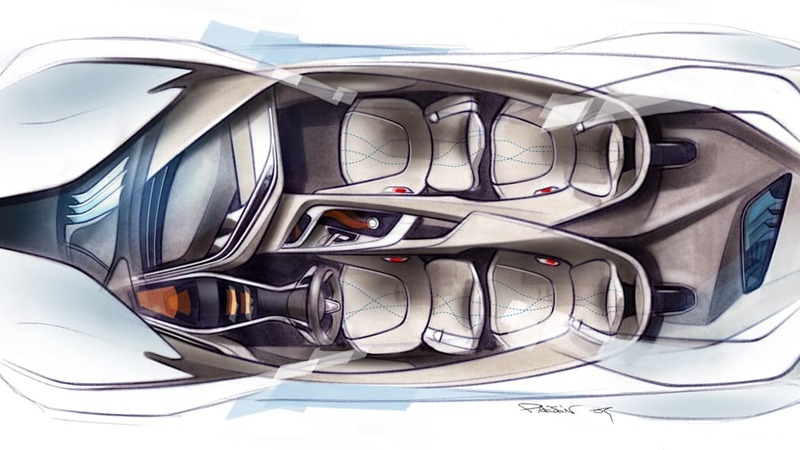 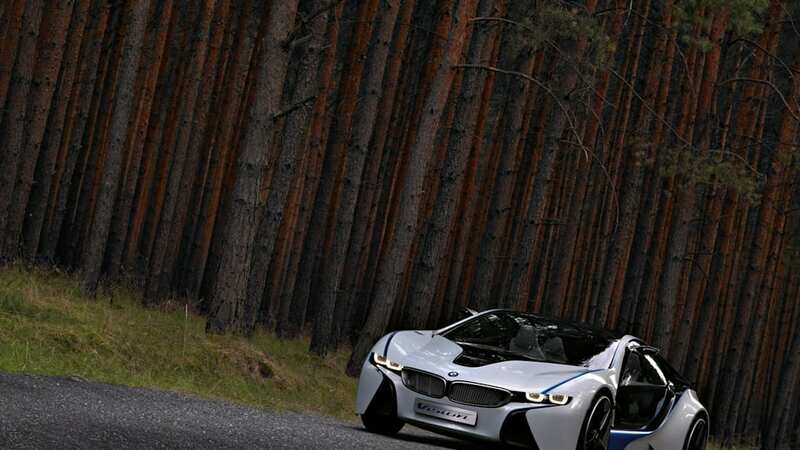 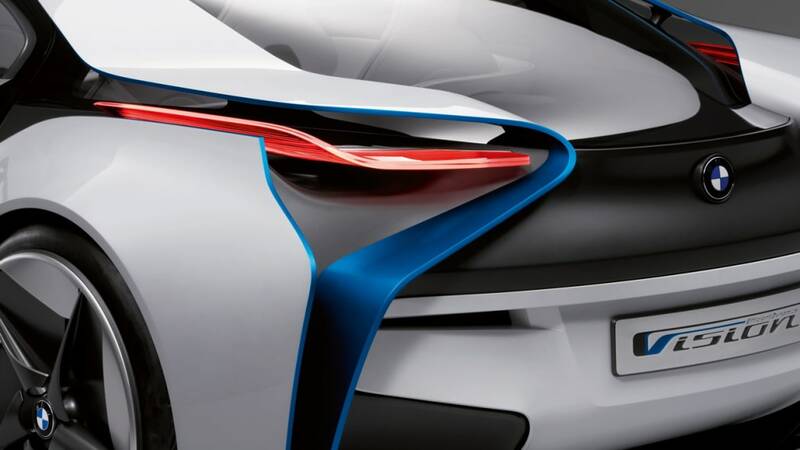 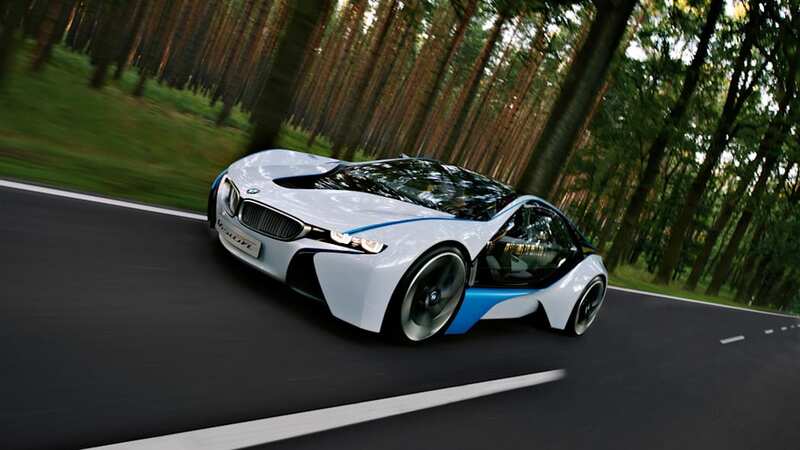 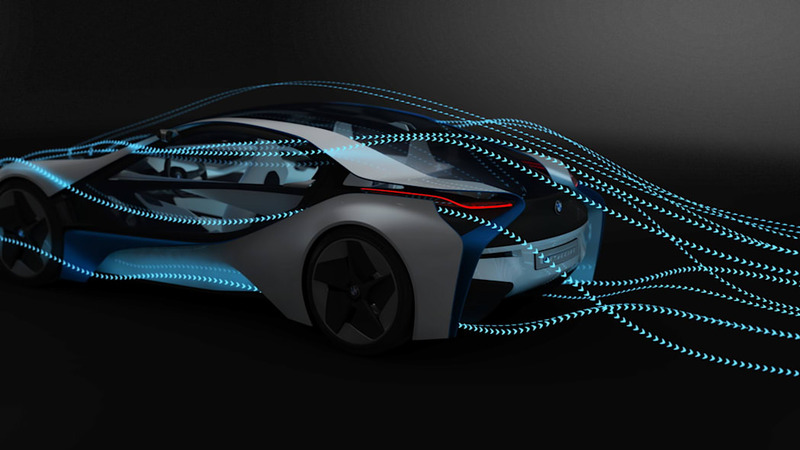 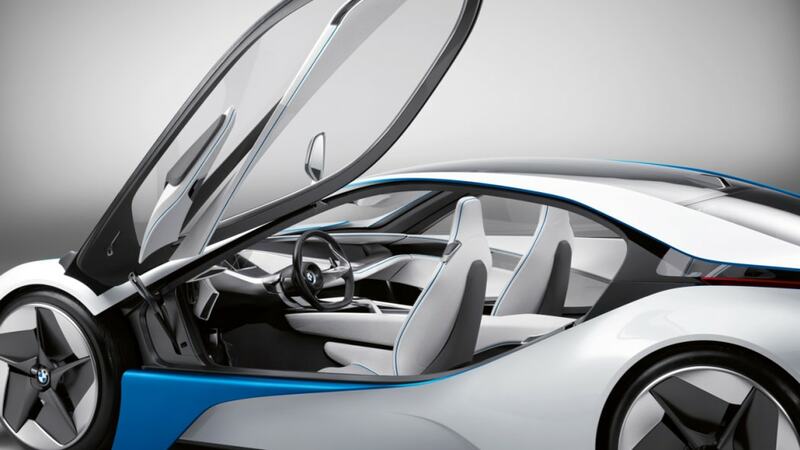 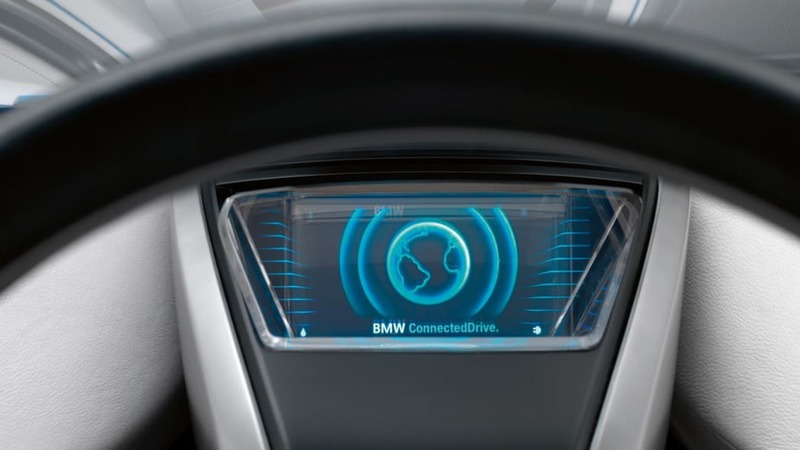 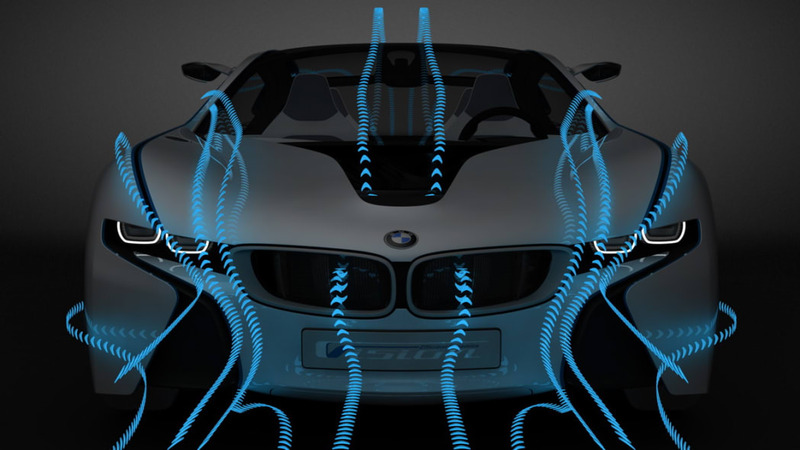 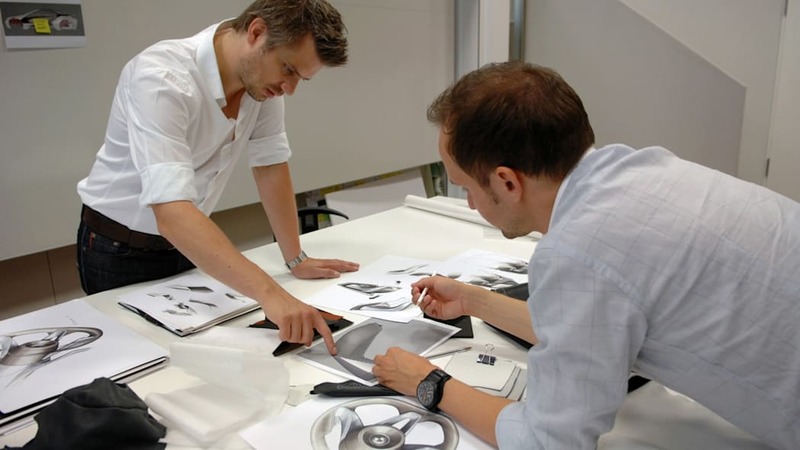 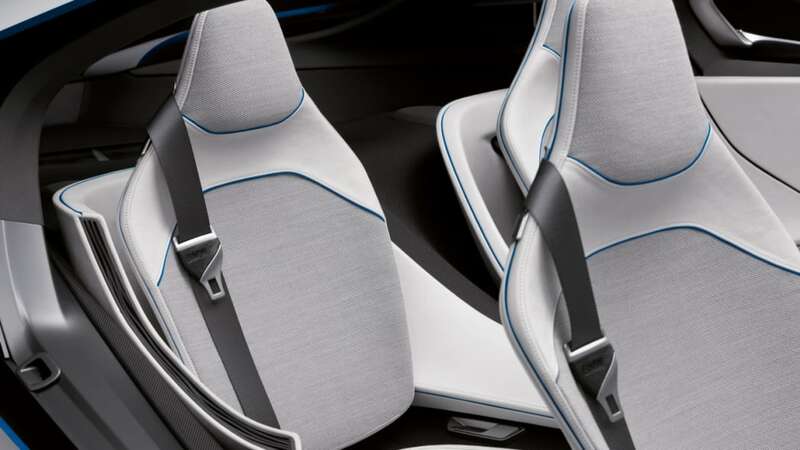 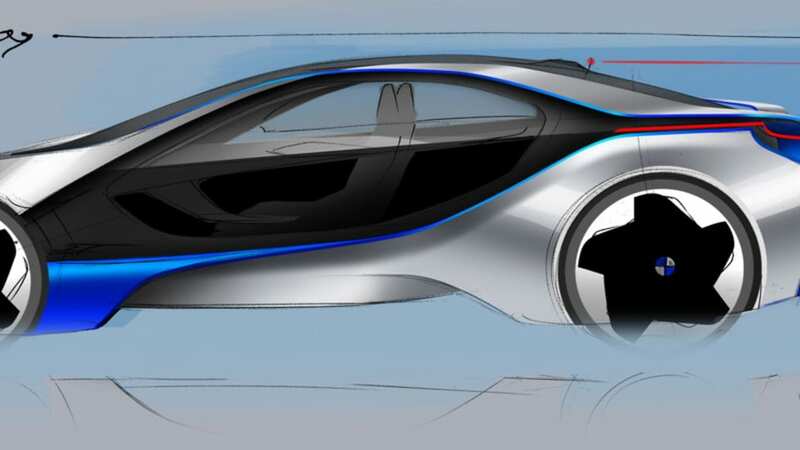 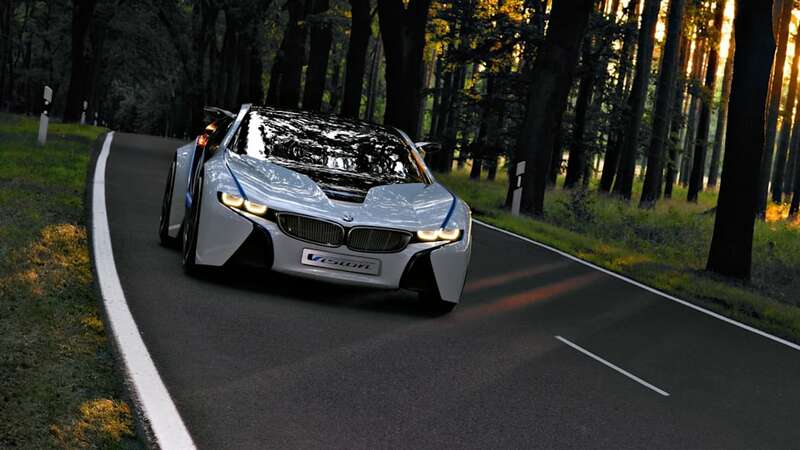 Will the Vision EfficientDynamics Concept that BMW debuted at the Frankfurt Motor Show earlier this month spawn a production eco-friendly supercar from the German automaker? 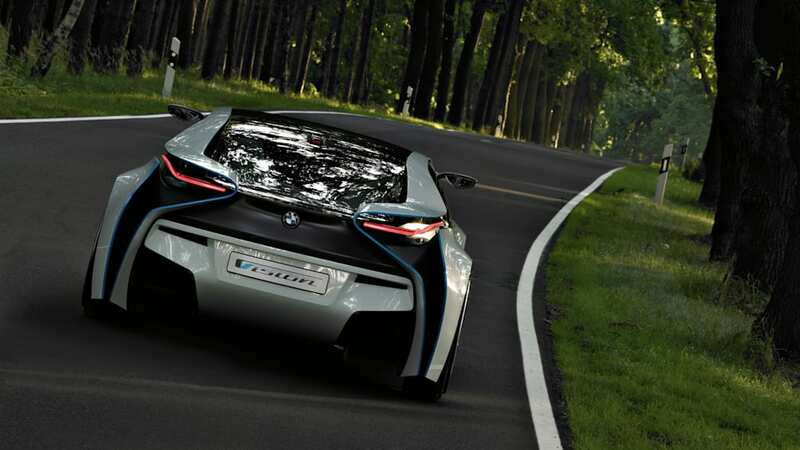 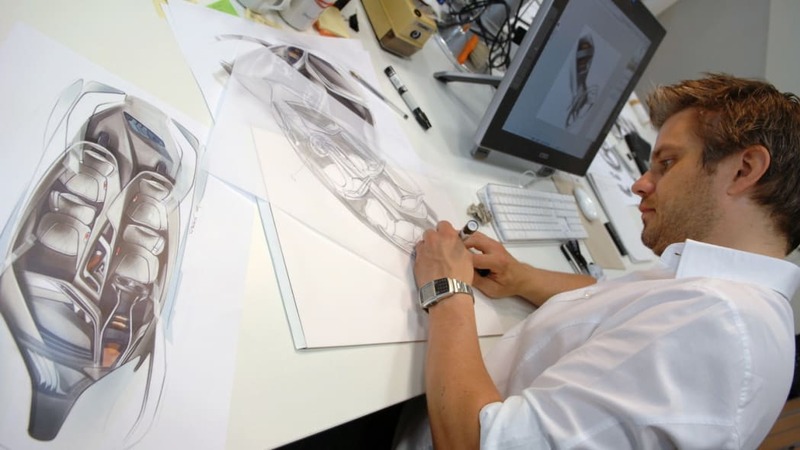 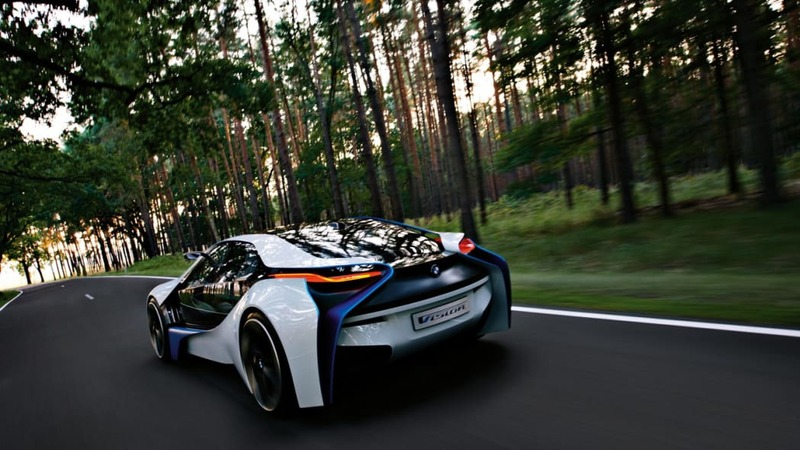 According to Auto Express, the answer is yes, and the U.K.-based publication is projecting that the new green M1 will be ready for sale in 2012. 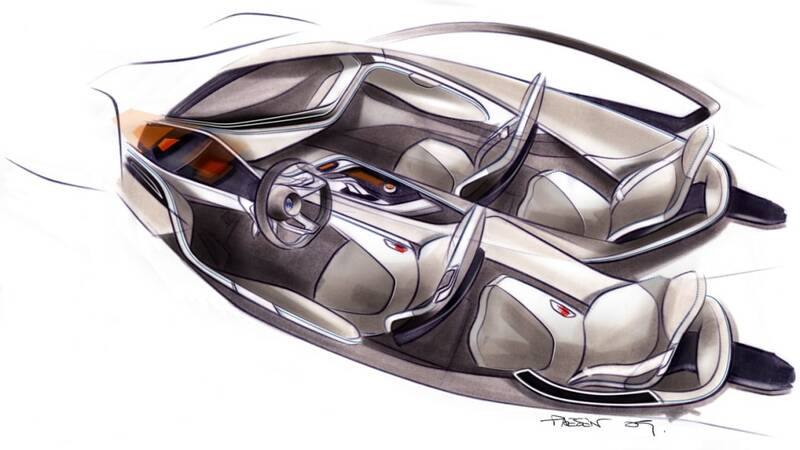 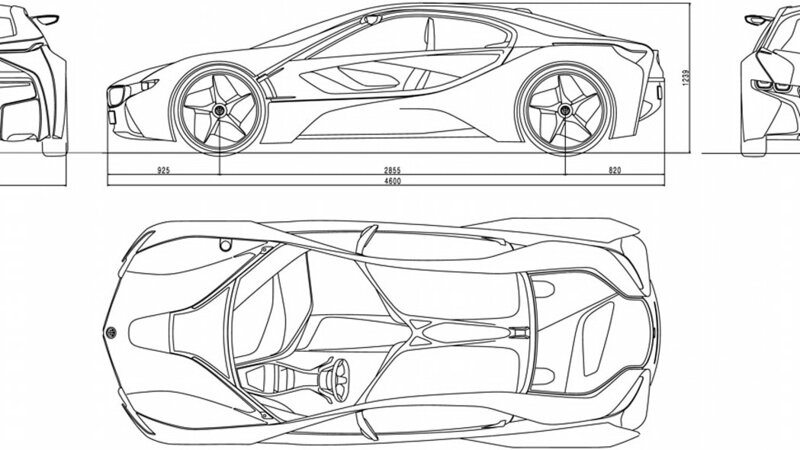 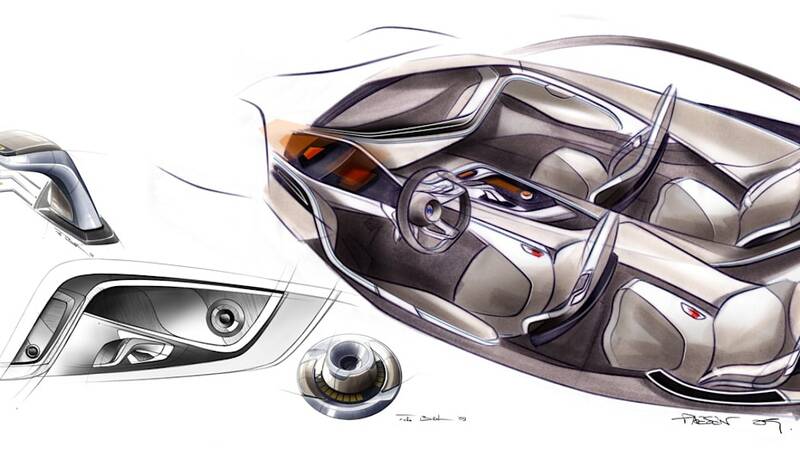 Naturally, the heart of this rumor-spec supercar is a hybrid powertrain similar to the one shown off in Frankfurt. 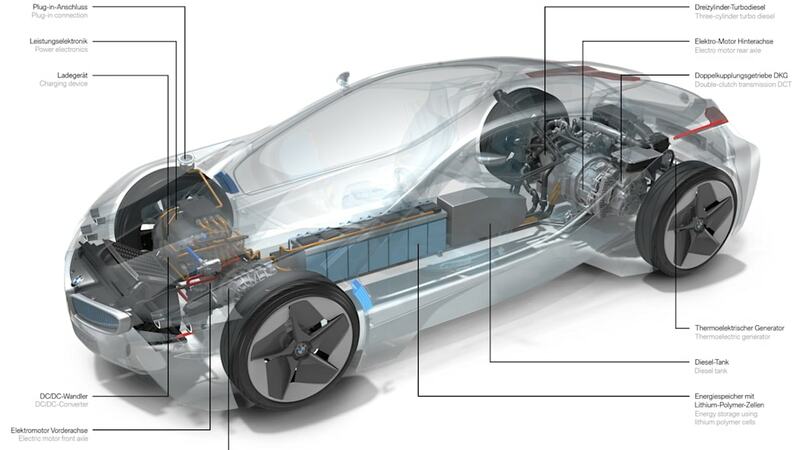 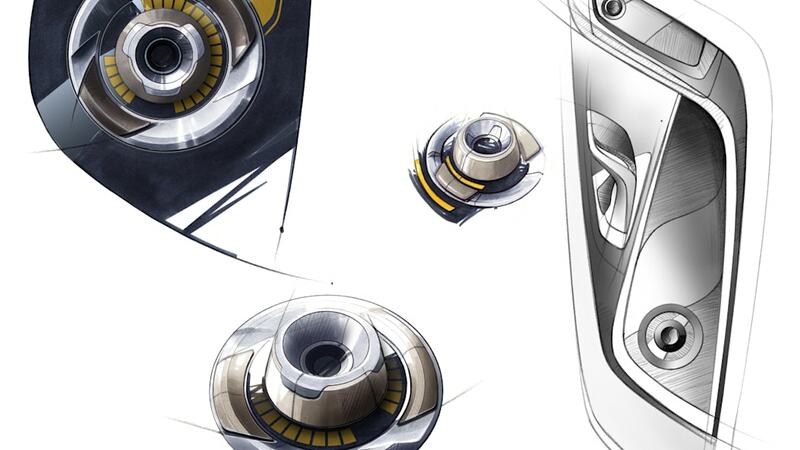 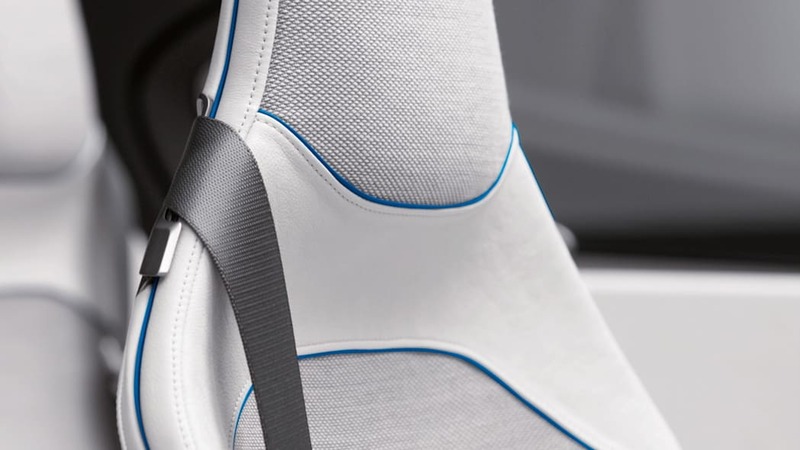 A turbocharged three-cylinder diesel engine displacing 1.5 liters would be used in conjunction with a pair of electric motors providing all-wheel drive capabilities. 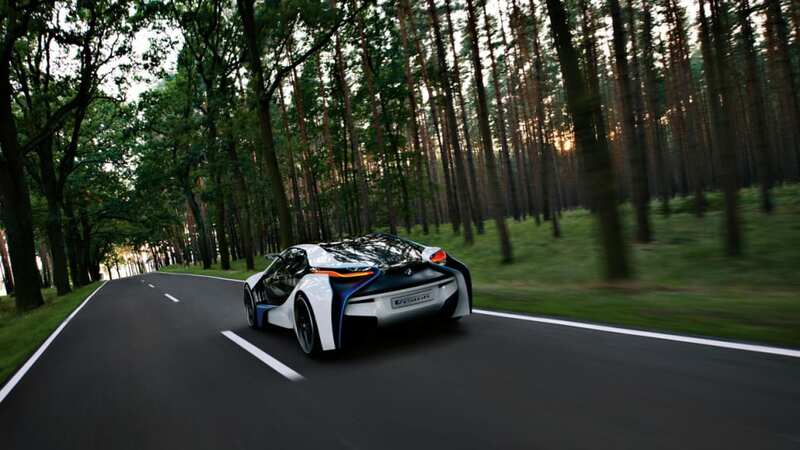 The run to 60 mph would theoretically take less than five seconds and top speed would reportedly be capped at 155 mph. 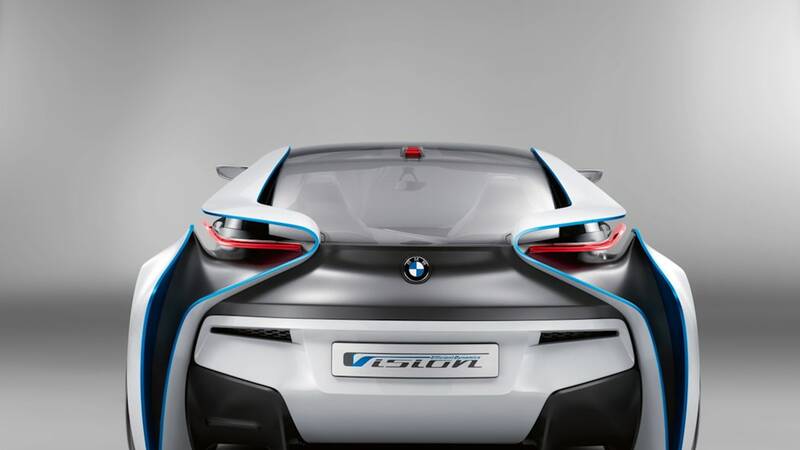 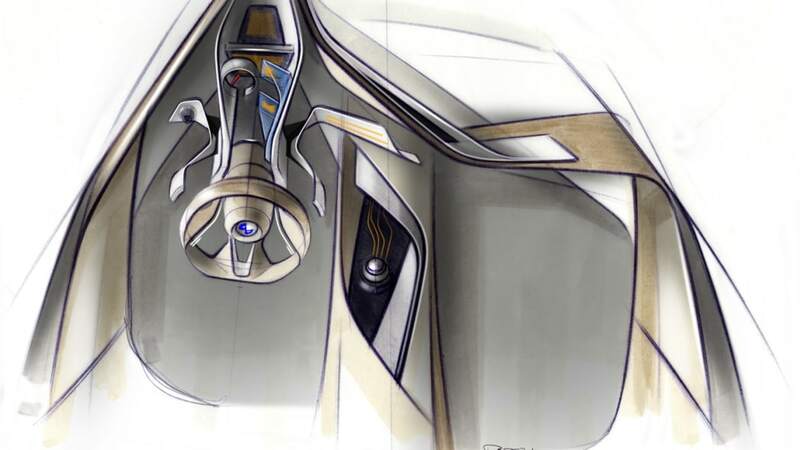 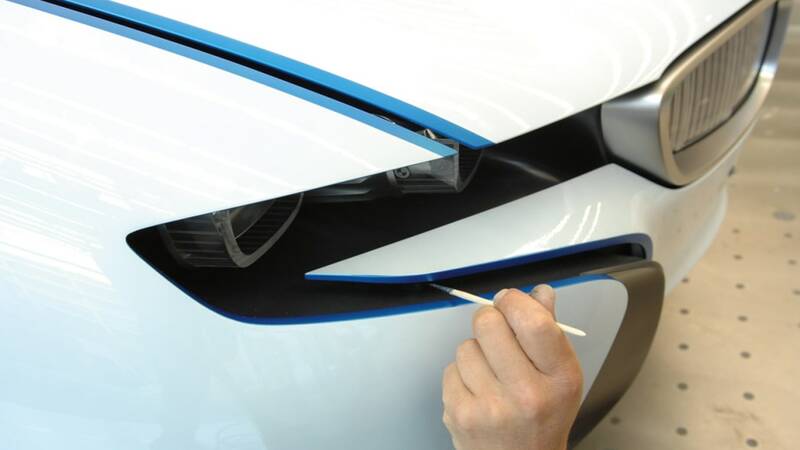 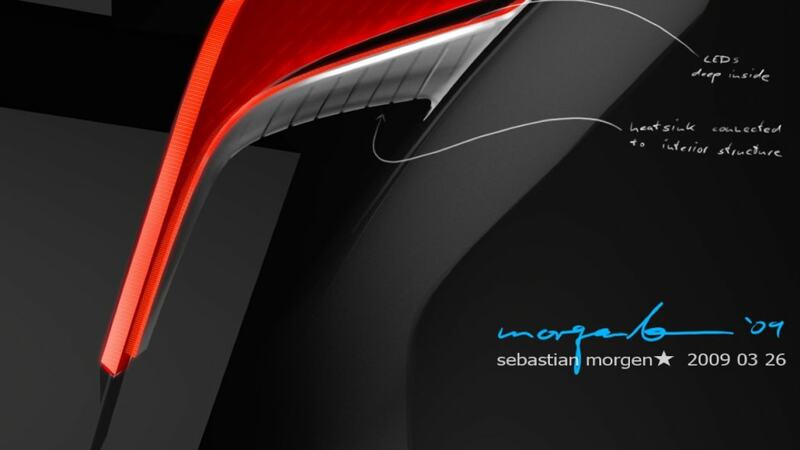 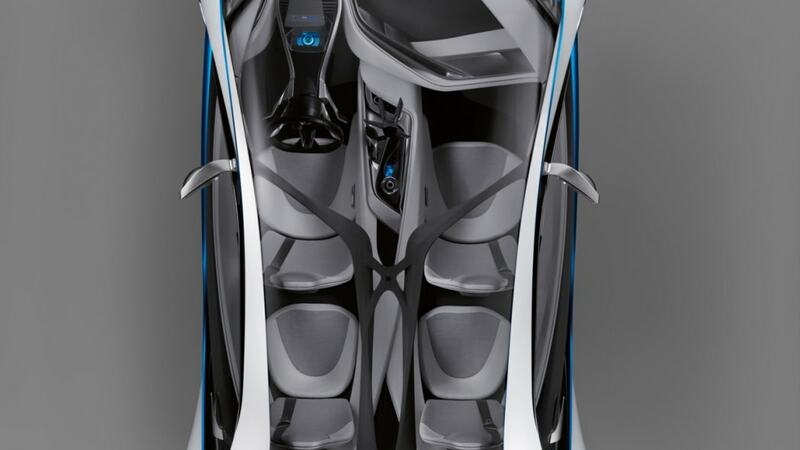 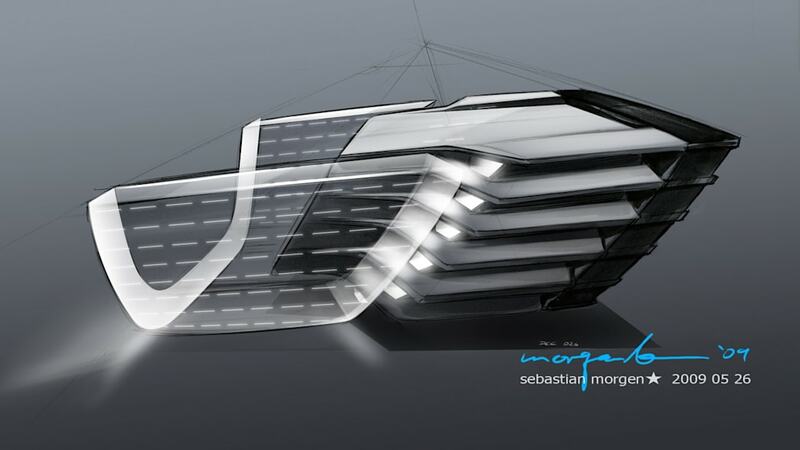 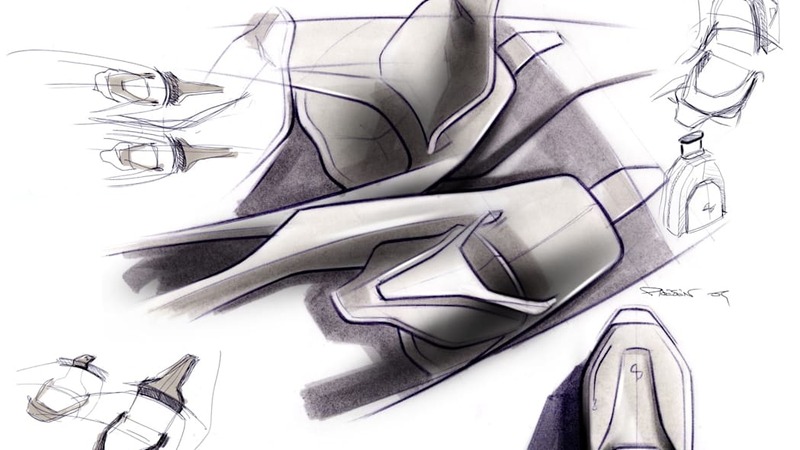 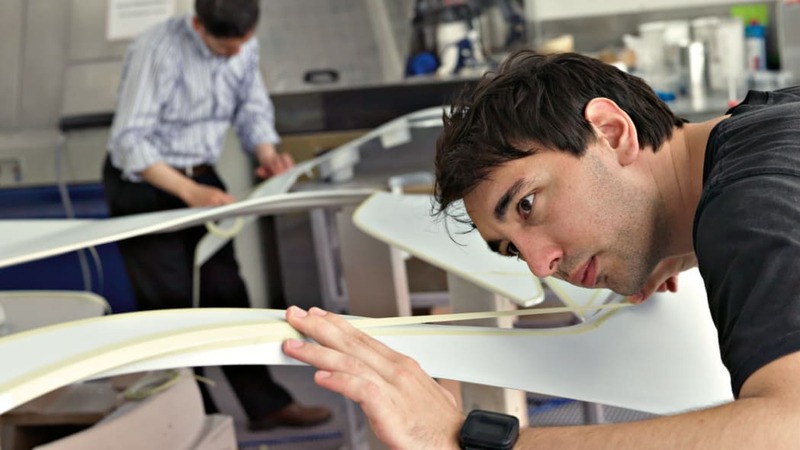 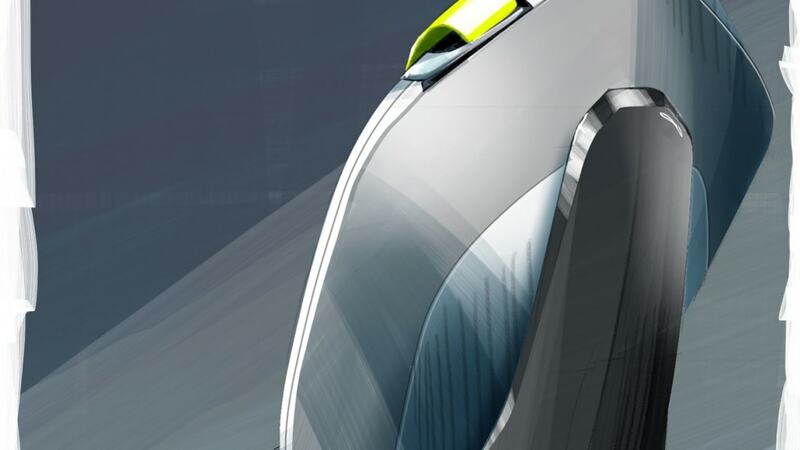 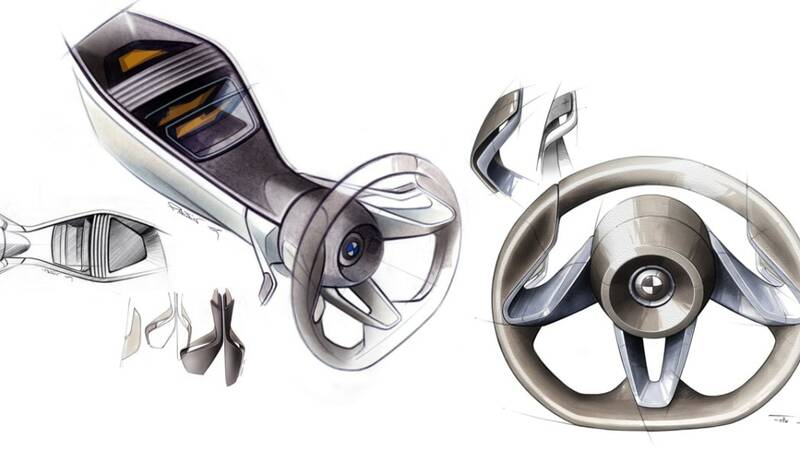 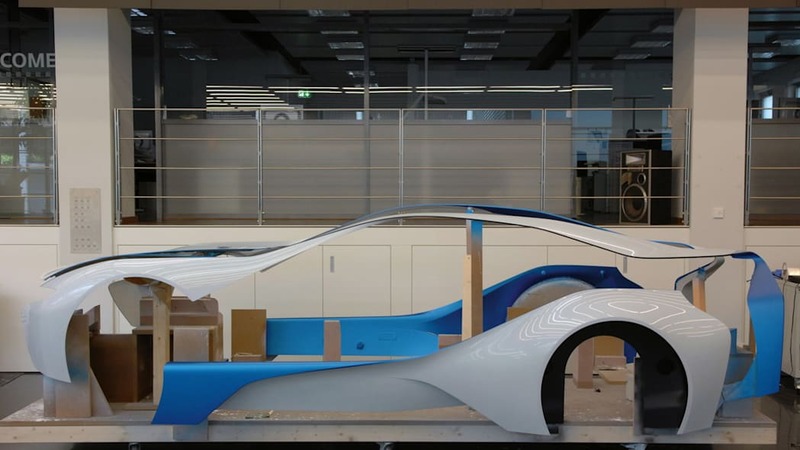 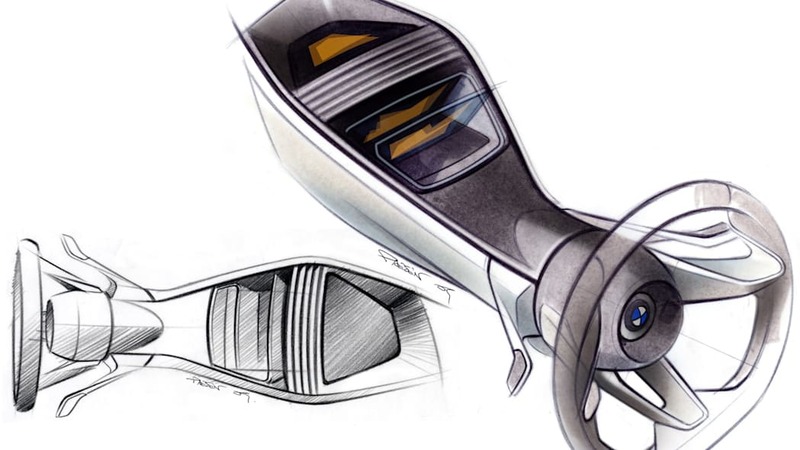 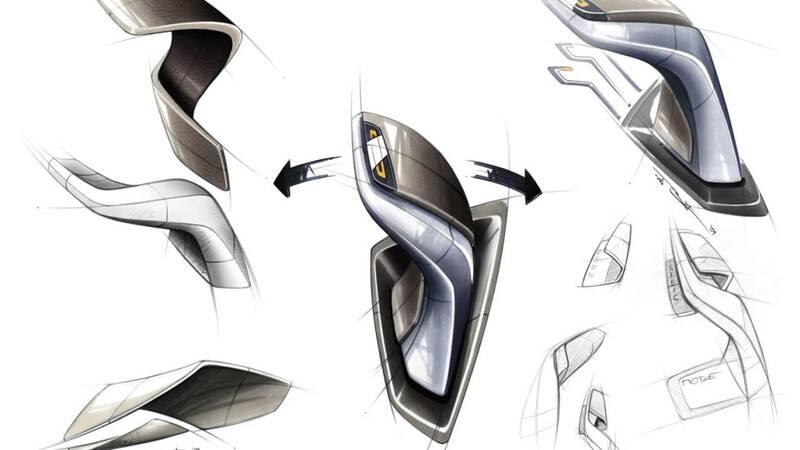 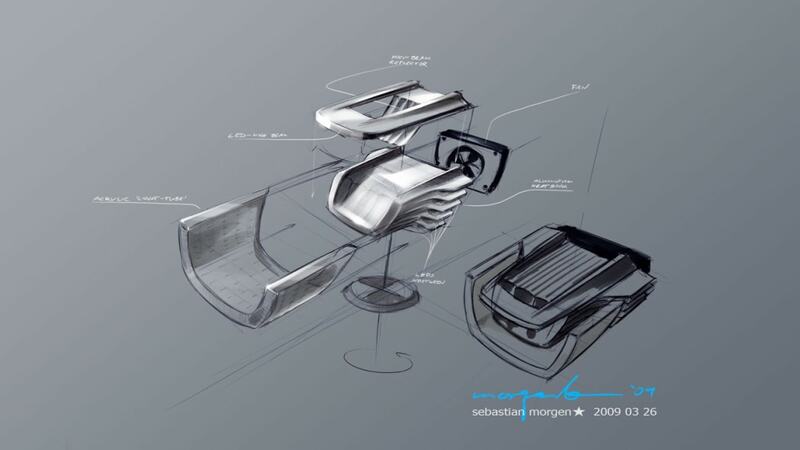 Other unique bits that were introduced on the Vision Concept that could potentially make it into production include active aerodynamic elements that allow for an excellent .22 coefficient of drag. 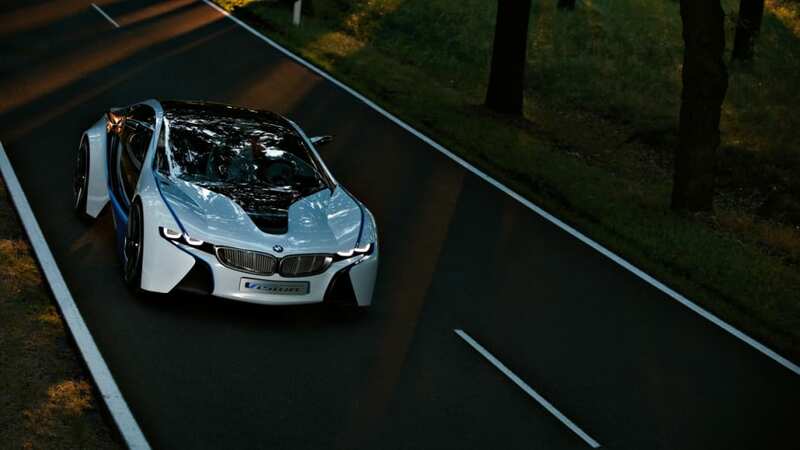 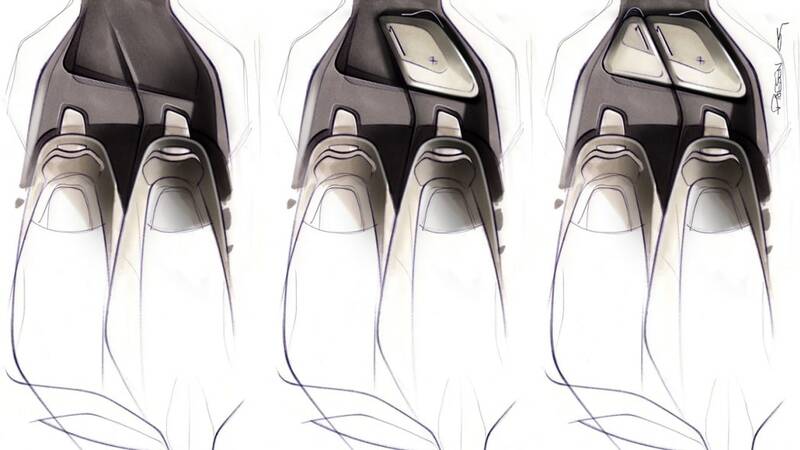 An unknown source tells AE that the car's hybrid powertrain, dual clutch gearbox and aluminum-intensive chassis are all "ready for the road." 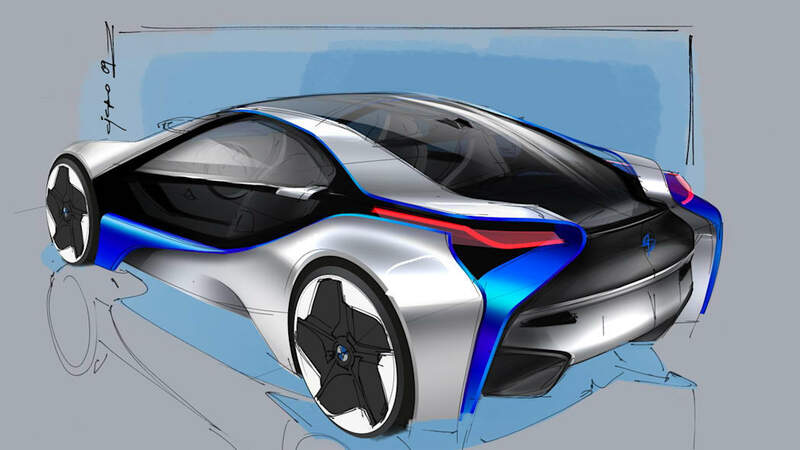 If there's any truth to this rumor, the new eco-friendly M1 successor would be marketed as a rival to the Audi R8 and would potentially hit the market with a price well north of $100,000. 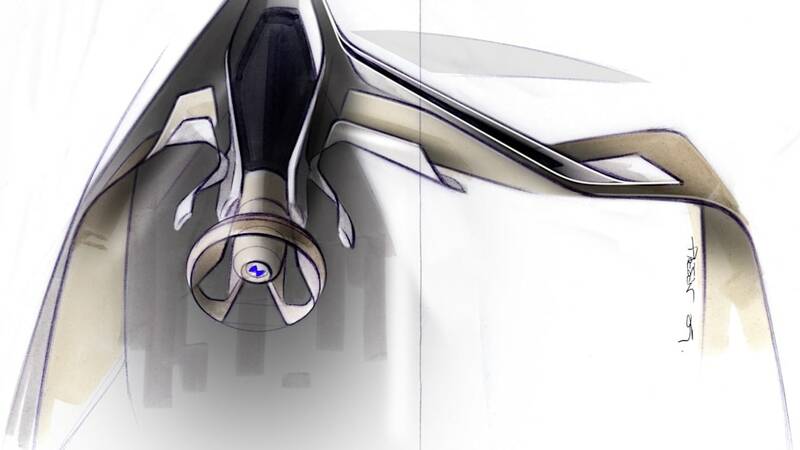 We'll see.